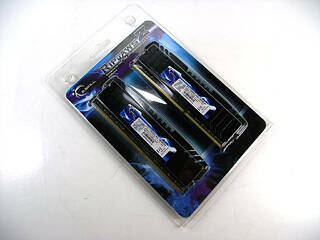 "G. SKILL", established in 1989 by enthusiasts, is a leading memory module Manufacturer based in Taipei, Taiwan. G.Skill has released several different products for the X79 platform, all of which have been featured in our News section quite recently. The first product from G.Skill we will be taking a look at is the "Ripjaws Z" F3-17000CL9Q-16GBZH, a quad-channel kit boasting the high speed of 2133 MHz when XMP v1.3 is enabled, with 9-11-10-28 timings and requiring 1.65V.